(Natural News) Research has now shown that apart from being a well-known source of iron, potassium, phosphorus, calcium, sulfur, and magnesium, beets can also be used as a natural cure for cancer. The cancer-preventing powers of beet may be attributed to the specific combinations and concentrations of elements found within it. In fact, cancer patients who were given high concentrations of beet root (beet root chemotherapy) have exhibited astounding cases of remission. Research done by Dr. Alexander Ferenczi at the Department of Internal Diseases in Csoma, Hungary, in the late 1950s reveal the amazing cancer-fighting properties of raw, red beets. 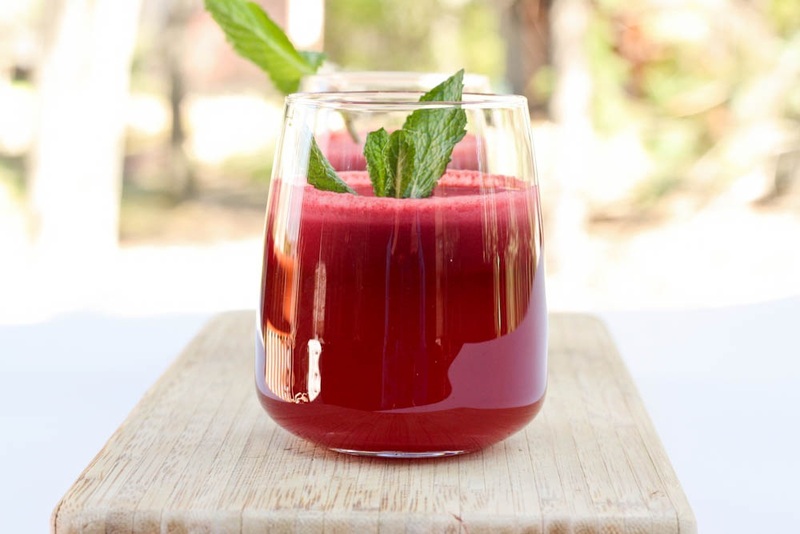 His works are among the most-often cited studies related to the benefits of beet juice. Notably, his findings were even republished in the Australian International Clinical Nutrition Review decades after their first publication. In one study, Dr. Ferenczi helped a 50-year-old man recover from lung tumor, which corresponded clinically to lung cancer. He treated the man with beet root. In six weeks, the tumor disappeared. After four months, the man gained back over 20 pounds of weight. In another study, Dr. Ferenczi compared the weight recovery rate between a cancer patient who received beet root treatment and another who did not. When his subjects were admitted to the hospital, the two patients — one suffering from prostate cancer and the other from uterine cancer — weighed the same. After a month of receiving beet root treatment, the prostate cancer patient was already able to walk around and put weight back on. The other patient, on the other hand, continued to lose pounds. After three months, there was a weight difference of 23 lbs. between the two subjects. It is believed that beet root’s cancer curing ability lies in its red color. Dr. Ferenczi, along with his co-worker Dr. S. Schmidt, believed that the traces of rubidium and caesium were critical. While beet contains iron, it is notable how other iron-rich foods do not have the same benefits as beets. More so, researchers suspect that beet root contains a catalyst that makes the human body more capable of assimilating iron from it than from others. To fully utilize beet’s cancer-fighting properties, administering it in its most concentrated form is advisable. One level tablespoonful in 8 fluid ounces of water or juice before breakfast can improve your resistance to cancer. For those already suffering from cancer, just double or triple the amount each day. Beet is popularly available in powder form in most health stores. Moreover, because beet is a vegetable, it does not have any harmful side effects when consumed. Just remember to always take the concentrated form of beets with meals. Just a word of caution: Taking in too much concentrated beet root may result in too many toxins for the body to eliminate. Because of its ability to quickly break down cancer cells, cancer patients are advised to work with qualified healthcare providers before trying beet root chemotherapy. Advocates of natural cancer treatment suggest going through a colon and liver detox prior to the consumption of beet root concentrate to avoid health issues. Ultimately, to fully heal from a cancer diagnosis, one must free himself from unwanted toxins and maintain a healthy digestive system. Avoid exposing one’s body to excessively stressful situations like dental problems, systemic infections, and overexposure to EMF pollution.